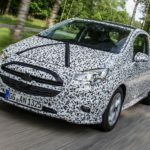 The sixth-generation Opel Corsa which will be unveiled in June is based on a completely new design. 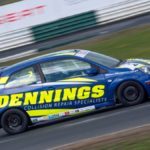 One of Ireland’s top collision repair specialist, Denning’s Cars, have today been announced as the title sponsor of the 2019 Fiesta ST Championship. Now that spring is here, the sun is rising earlier and flowers blooming. 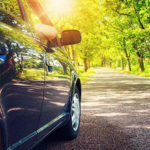 However, being dazzled by the sun can be a major distraction and is often a factor in summer collisions. 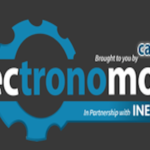 Electronomous, the car tech summit taking place in Killarney, Co. Kerry, May 2-3 will provide a unique glimpse at how technology will affect the automotive, insurance and car finance industries, as well as car sales and motoring into the future. 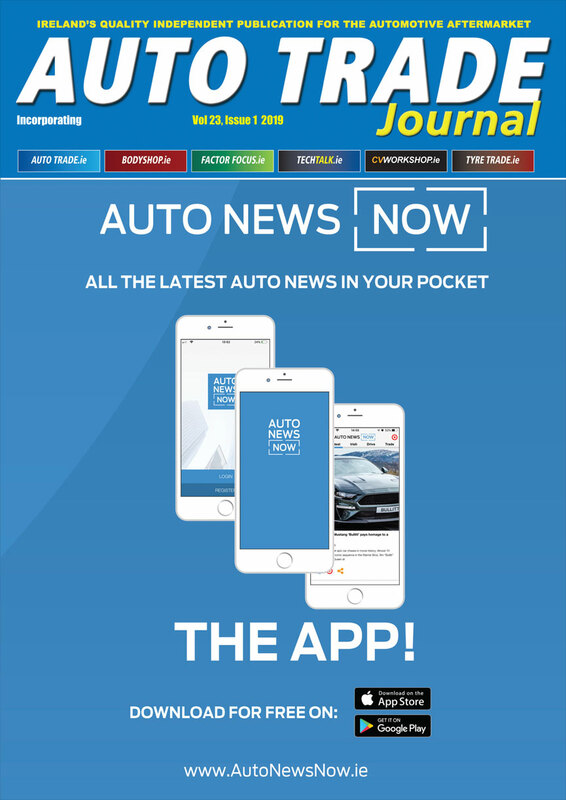 One commentator described it as where “the automotive and tech worlds converge”. 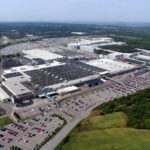 Volvo Cars says it will replace its current paint shop at its Torslanda car manufacturing plant with a new one, which will result in an expected reduction of paint shop energy consumption and emissions by at least one third.